The STEM Education and Training TIG elects its leadership team every year, and leadership team members are elected into atwo year term. Current Chairs and Webmasters serve in a leadership role in their respective areas. During the first year of the two-year term, Incoming Chairs and Webmasters will assist the Current Chair or Webmaster, in preparation for taking on those duties in a primary position in the following year. As a result, all elected leaders will serve in a two-year rotation, first as an incoming (junior) leader and in the subsequent year as the current (senior) leader in the role. Leadership team members will be elected during the TIG Business Meeting at the annual AEA conference. All members of the TIG are eligible for election to the leadership team. See the TIG Leadership Roles & Responsibilities page to learn more about the requirements of each role. TIG members who are interested in joining the leadership team should review this information, and contact the current TIG Chair or Program Chair for further information. Other volunteers are certainly welcome to serve on the leadership team and contribute to the efforts and activities, outside of these 3 specific roles, at the discretion of the Chairs. Those who are interested but not able to commit to joining the leadership team are also welcome to participate in leadership team telecons and other activities on an ad hoc basis, again at the discretion of the Chairs. The 2019 Incoming leadership team members were elected during the TIG Business Meeting at the annual AEA conference in November 2018. Ann is an evaluator and project manager in the Assessment and Evaluation group within ORAU's Scientific Assessment and Workforce Development unit. She has 8 years of experience in the evaluation of STEM education initiatives, as well as 6 years of experience as a coordinator and facilitator of such programs. Prior to ORAU, Ann was an internal evaluator at NASA Langley Research Center in Hampton, VA, first as a postdoctoral fellow and then as a research scientist with Science Systems and Applications, Inc. That role combined program evaluation, project monitoring, strategic planning, and social network analysis to support various NASA education and public outreach efforts, primarily in the Earth Science Division and the Minority University Research and Education Project (MUREP). She is interested in building institutional evaluation capacity, particularly among STEM education grantmakers and awardees. Ann comes to STEM education via a background in astrophysics research and experience in astronomy education, communication, and public outreach. 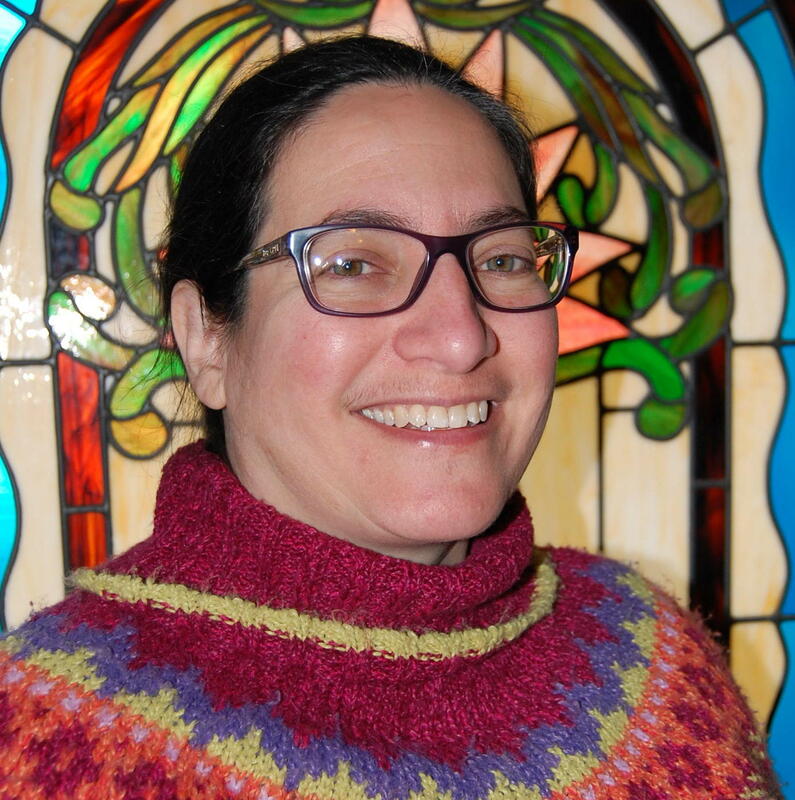 Ann has been active in the STEM TIG since its formation, previously serving as the TIG's webmaster for 2.5 years and as a Member at Large for 2 years. kchaynie@alumni.stanford.edu Since 2002, Kathy Haynie has been Director at Haynie Research and Evaluation, working in the STEM education sector, particularly science and computer science. With background in statistics, measurement, and educational psychology, and 16 years experience directing Haynie Research, Kathy brings expert leadership skills to small and large research studies. 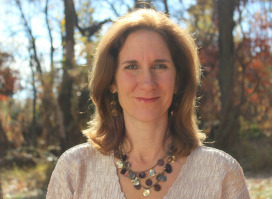 Kathy’s current research includes studying optimal learning structures in high school computer science classrooms, as well as the training and implementation of new models of middle school geoscience education. 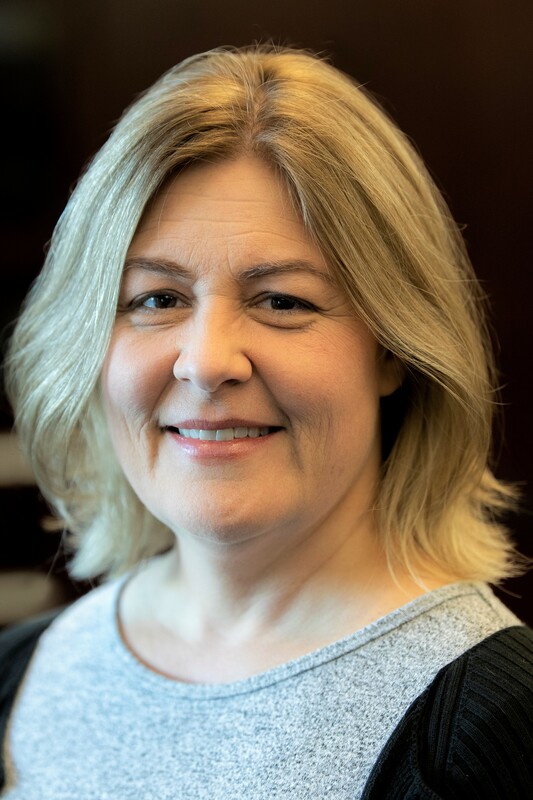 As co-PI or director of evaluation on many NSF-funded grants, Kathy has laid the groundwork for the assessment of student learning and classroom implementation in new computer science initiatives such as the AP CS Principles course. She is the current Co-Director of the CS Impact Network (CS-IN: since 2016) and Co-PI of NSF’s Computer Science Outcomes Networked Improvement Community project. CS-IN is comprised of 60 of the most accomplished STEM and CS evaluators drawn from universities, non-profits, global for-profit companies as well as small evaluation firms. CS-IN provides resources, linked repositories, evaluation services, professional development, and mentoring through a focused collaborative and professional network that is building research and evaluation capacity of practitioners in our field. Kathy is a founding member of the American Evaluation Association STEM Topical Interest Group, as well as a member of the 8-member NSF’s Evaluation Working Group, tracking teacher PD and student course-taking all across CS10K-funded projects. For over 20 years, Kim has managed and directed research and evaluation outcome studies in education and mental health for major research universities, offices of education, school districts, and nonprofit organizations. Her specialties include mixed-methods research and evaluation designs for Science, Technology, Engineering, and Mathematics (STEM) education initiatives in early childhood, K-12, and higher education settings. These initiatives are focused on the development and implementation of curricula, professional development, informal education, and career pathways targeting technical and engineering fields, computer science, climate change, science and technology-assisted science education. The majority of these initiatives are supported by grant programs targeting traditionally underperforming and underrepresented groups. Most recently, Kim took part in the formation and leadership of the STEM Education and Training Topical Interest Group of the American Evaluation Association. Kim combines her independent consulting work with teaching traditional and online courses in psychological research and mentoring student research. Kim received her PhD in Cognitive and Brain Sciences from the University of Southern California’s Department of Psychology and completed a postdoctoral training program in the study of schizophrenia spectrum disorders at the University of California-Los Angeles Semel Institute of Neuroscience and Human Behavior. Melissa K. Demetrikopoulos, Ph.D. is the Chair of the Division of Program Development and Assessment at the Institute for Biomedical Philosophy. 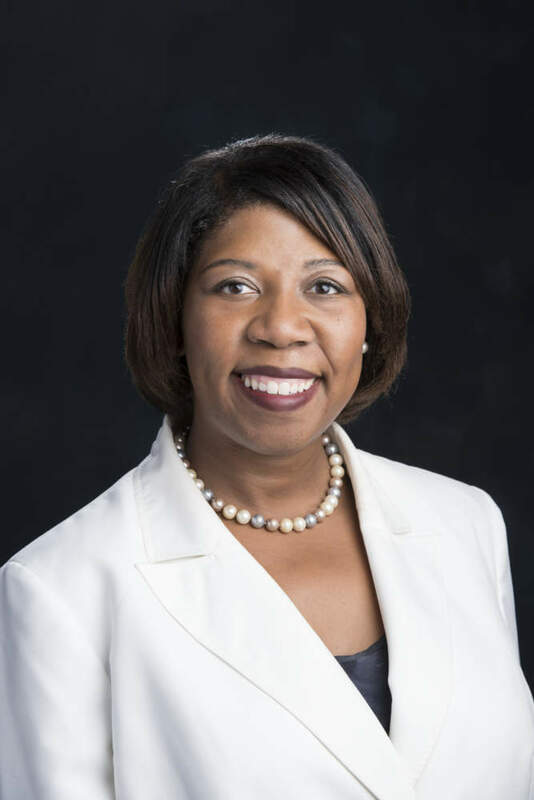 She regularly conducts culturally responsive and linguistically appropriate mixed methods evaluations and has extensive experience with the evaluation of federally funded STEM workforce training and professional development projects (e.g. NSF, NIH, CDC, and US Dept of Ed) as well as privately funded educational projects (e.g. UNCF and HHMI). Melissa’s research interests include Partnership formation, Broadening participation, Scientific literacy, and enhancement of academic support and research opportunities for underrepresented minorities including examining strategies that support student success in research. She has forty-five publications on STEM research, STEM education, and STEM education research and has given over 130 presentations, talks and workshops at conferences and professional development training programs. She provides professional development training on inter-institutional collaborations, building consensus, and partnership formation. Dr. Demetrikopoulos’ successful approach to obtaining grant funding for academic institutions begins with a needs assessment and long-term granting strategy that is designed to match departmental needs with the Strategic Plan and Mission of the Institution. This approach has led to the successful attainment of funding embedded into a coherent Institutional level plan. 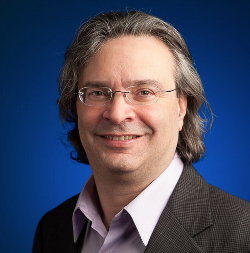 Jason Ravitz manages evaluation of education outreach at Google, mostly focusing on increasing participation in computer science education by under-represented minorities and women. He previously conducted research on educational technologies and pedagogical reform at the Buck Institute for Education, completed post-doctoral positions at SRI International and UC-Irvine, and worked at BBN Educational Technologies. He has taught at Syracuse University, UC-Irvine, and UC-San Francisco, and lectured widely. He holds a Ph.D./M.S. in Instructional Design, Development and Evaluation from Syracuse University. 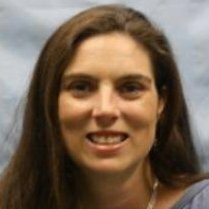 rterrell@utk.edu Robin is a postdoctoral fellow at the University of Tennessee's National Institute for STEM Evaluation and Research, a center within the National Institute for Mathematical and Biological Synthesis. She is currently working with a team to develop and validate the Quantitative Biology Concept Inventory (QBCI). The QBCI is being developed as a diagnostic tool to assess learning of quantitative concepts for college students within the life sciences. Robin has over 10 years of previous evaluation experience as an Evaluation Specialist III and postdoctoral fellow at Oak Ridge Associated Universities (ORAU), an independent consultant, a Diversity Analyst for Auburn University's Office of Diversity and Multicultural Affairs, and as a Research Associate in Auburn's College of Education. As an evaluator, Robin provides results-oriented, data-driven evidence to inform clients of project and program outcomes.